I’m not sure if there is a puppet connection with Wandsworth, but this is the second time I’ve come across a veritable treasure trove of puppets in the area. 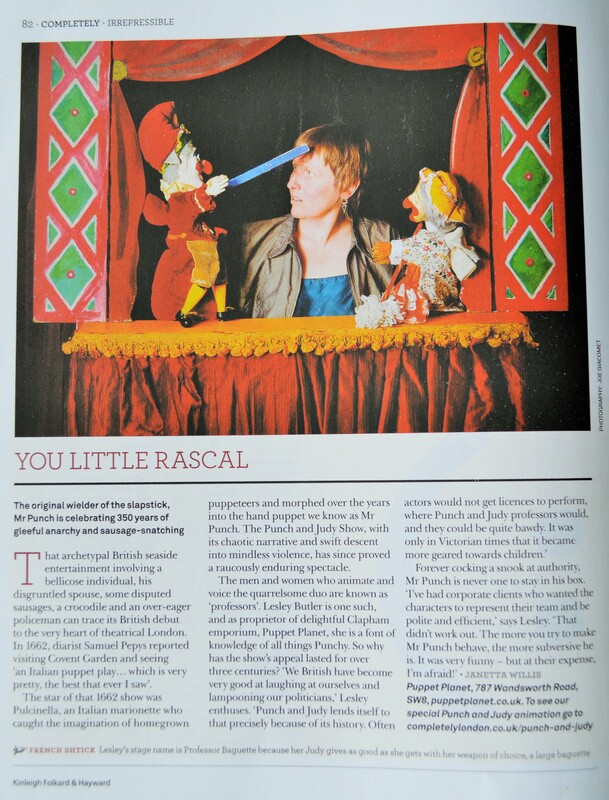 The first was when I researched my dissertation on puppetry (don’t ask*) at the Puppet Library in Clapham Junction**. Marionettes and other puppets are festooned floor to ceiling in the mid-section of the shop, and as you go through to the back there is a room with a black and gold toy theatre, used for puppet shows, performances, even puppet workshops! **I can’t find any reference to the Puppet Library any more – it was years ago that I visited – but I did find a real life puppet library in New York where you can borrow the puppets themselves!